Back by popular demand, Hannah James & Nicola Lyons are back for another weekend of percussive dance. This time the Intermediate / Advanced group will be split at times to allow for slower / faster paced learning. In a change to our previously advertised programme, Hannah & Nicola will be joined by Manjeet Singh Rasiya; Manjeet is an incredible classical Indian tabla player and is well versed in many other styles of percussion. The weekend is for clog dancers of all abilities with a particular focus on using clog as percussion and on creating new routines and allowing the tradition to evolve. Beginners Course: Suitable for people who have never done clog or any kind of percussive dance before. This will mostly be led by Nicola with some sessions by Hannah. Dancers will learn a basic routine and some of the main ‘building blocks’ of the dance so they can go on to learn more. 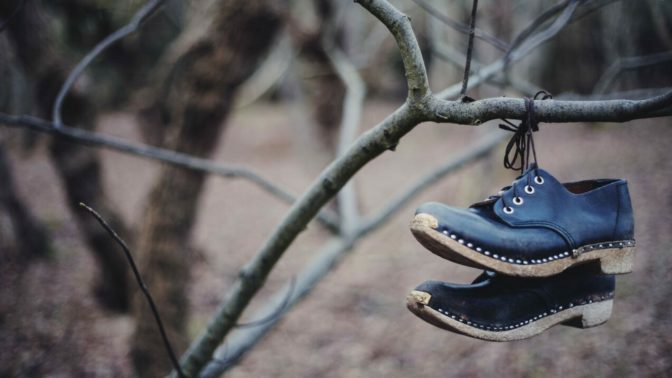 Clogs will be available to borrow, please let us know shoe size when booking! 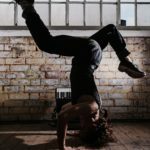 Intermediate/ advanced: Suitable for clog dancers and other percussive dancers who want to learn new steps and take the plunge to start creating their own routines and improvising to music. Dancers will work with Hannah and Manjeet to look at the relationship between clog and percussion and start dancing like a musician. Some of these sessions will be run as one group, and some will split into two for faster or slower paced learning. Hannah has devised a system to help dancers to feel more confident in creating their own steps and improvising on the spot and will give individual help so everyone goes home with a new creation. Participants need to have at least a small repertoire of routines / steps to use as a basis. 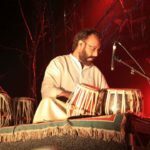 Manjeet Singh Rasiya (Tabla): Described as “one of the most exciting and technically brilliant musicians in the British Asian scene”, Manjeet Singh Rasiya is widely recognised as one of the UK’s finest & foremost Indian percussionists. He has used his flair and creative innovative rhythms with Latin and Afro-Cuban drumming. He has worked, recorded & toured with renowned musicians from India and elsewhere including the late legends Shri Jajit Singh, Nusrat Fateh Ali Khan, Pepe Habichuela, Beth Orton, Jarvis Cocker, Marianne Faithful, Sir Andrew Lloyd Webber to name a few as well as taking part in collaborative work on the World Music stage. Manjeet has performed at The Royal Albert Hall, at Highgrove for HRH The Prince Of Wales, for the Indian Ambassador in Sweden, the Indian High Commission & for Sir Elton John. Manjeet has also appeared on The Jools Holland Show and performed percussion arrangements for films including “Bride and Prejudice” and “Alexander The Great”, for the West End musical, “Bombay Dreams” and “Rafta Rafta” at the National Theatre.